Almost certainly the greatest music magazine of all time. Now, in your ears too. From breaking buzz bands to festival headliners, DIY are at the heart of music in the UK. With a monthly print magazine (and website, obv), hosting gigs, tours and festival stages nationwide, who better than to take you into the thick of it, from dressing room to stage with your faves. 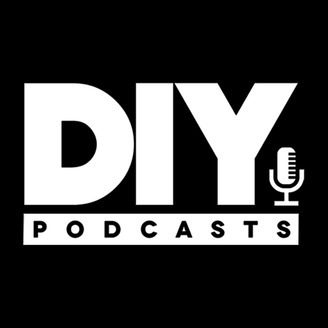 Every month once the issue is off to the printers, we sit back, crack out the microphones and gin, bring you exclusive interviews from the month, all the stories that made the issue happen and what's been going on in DIY's world. 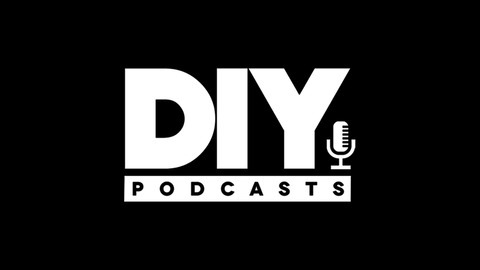 On this feed we'll also bring you some special episodes recorded by the DIY Magazine team wherever we end up. It's rough, it's ready, it's a wee bit rowdy and it's produced by @allymccrae and the @diymagazine team. Subscribe here! diymag.com.